Who wants to go for an 'atas' private cruise vacation this year? Will they give it a new name? 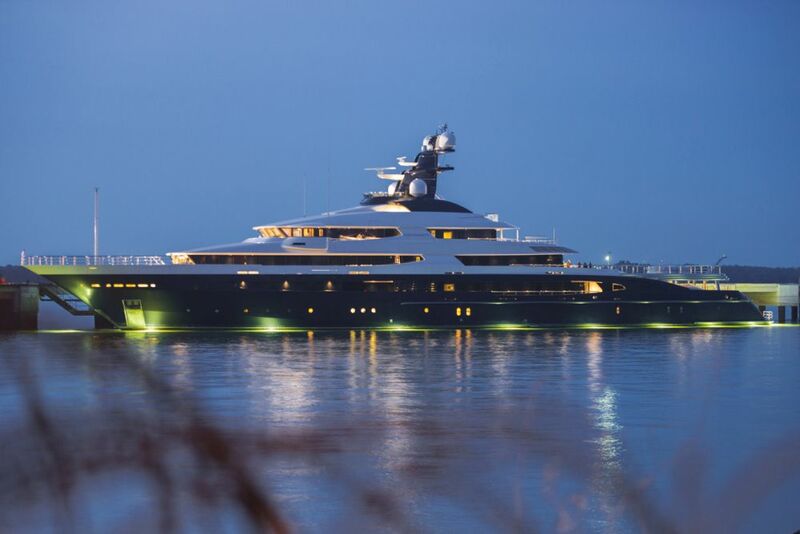 Remember the superyacht named Equanimity once owned by the most wanted Malaysian at the moment? It has officially been sold to Genting Malaysia Bhd at USD126mil (RM514.14mil), which is half of the original value. According to Attorney General Tommy Thomas, the group had the best offer over the five months that the Equanimity had been put on sale, as reported by The Star. "This will rank as the highest recovery to date for the government of Malaysia from its 1Malaysia Development Bhd (1MDB) scandal, within a mere eight months from the commencement of this action," he said in a statement. Many of the rich and famous had bid for the luxurious yacht since last year. Well, considering that the Equanimity was valued at USD250mil (RM1.02bil), if you have the money, why not? Built in 2014, the 91.5-metre long yacht comes with 14 cabins, a spa, beach club, beauty salon, gym, sauna and a large pool. It's practically a mini cruise ship! 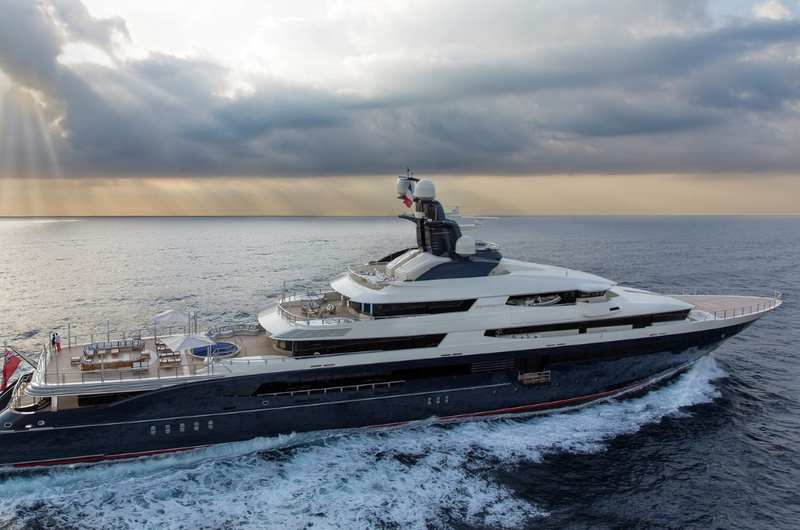 Now that one of Malaysia's largest leisure, hospitality and entertainment companies owns the Equanimity, we can only imagine what will they make out of the superyacht. 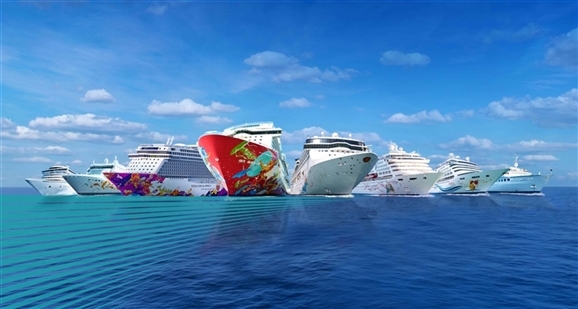 Could it be added into Genting's prominent line of cruise ships? Maybe your next vacation will be onboard the Equanimity (potentially with a new name by then) for a private cruise. What Do Creative Professionals Think About The 'Visit Malaysia 2020' Logo? We Ask Them!